Virginia Bus Accident Lawyer | Bus Accidents | Randall J. Trost, P.C. 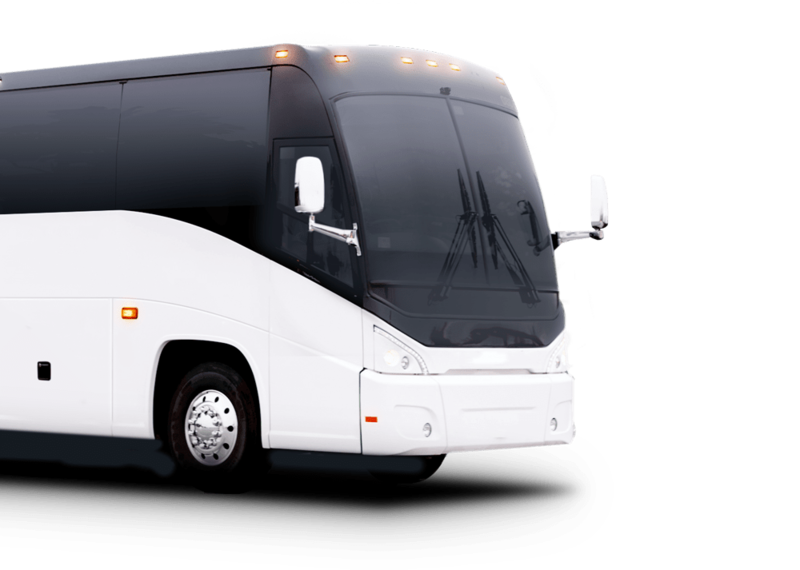 Bus accidents tend to be one of the most serious types of vehicle accidents because they carry more passengers and use more space on the roadway. They often involve serious or fatal injuries to the passengers or anyone involved in the accident. A large number of crashes are due to driver error, for both the bus drivers and the vehicles that collide with them. Bus operators will quickly rely on their own attorneys after an accident occurs to begin building a defense and try to absolve themselves of any wrongdoing. It is important to seek the help of an experienced bus accident lawyer immediately after an accident and before speaking to the others party’s insurance carrier or lawyers. We have represented bus accident victims throughout the state of Virginia for over three decades. If you have suffered injuries as the result of someone else’s negligence you may be entitled to compensation. Contact us today for a free, no obligation case review. When bus accidents occur there are numerous parties who can be responsible for your injuries and damages depending on how the crash occurred. We immediately dispatch our investigators to the scene to take pictures and investigate the causes of the accident. Our lawyers work together with our investigators and experts to establish the causes of the incident and identify all of the responsible parties. 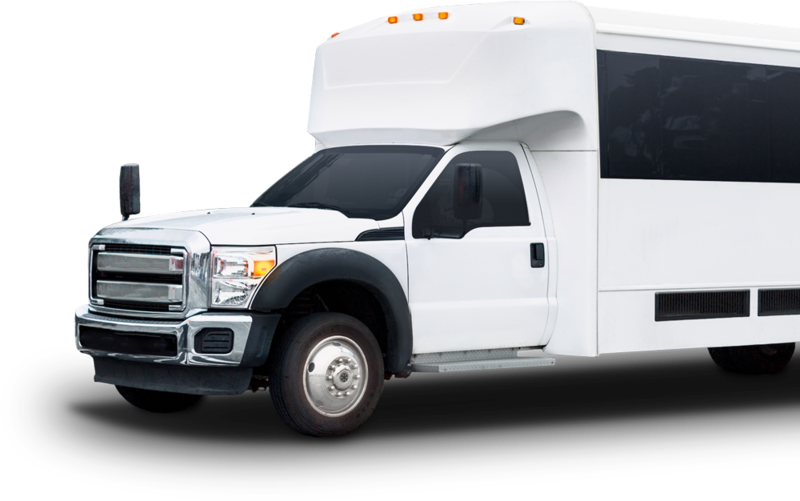 Our attorneys are well versed in both Virginia state law and federal regulations that govern all bus service providers.